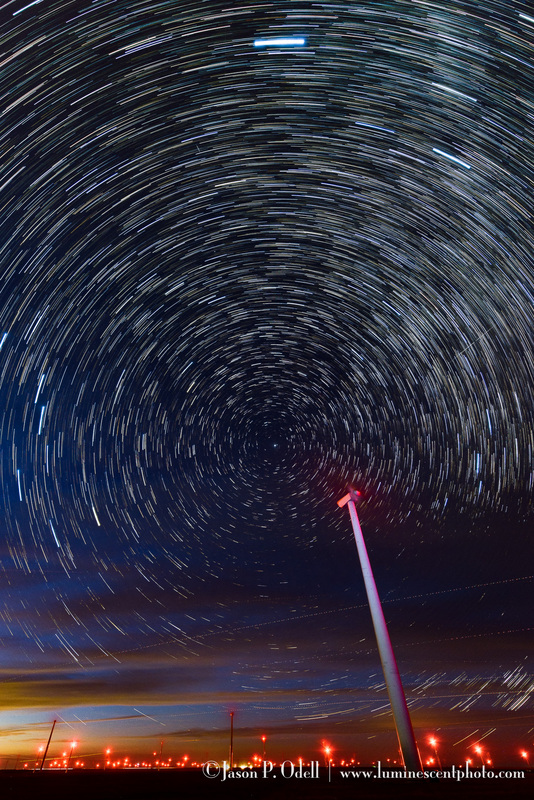 Star trails over a wind farm in eastern Colorado. 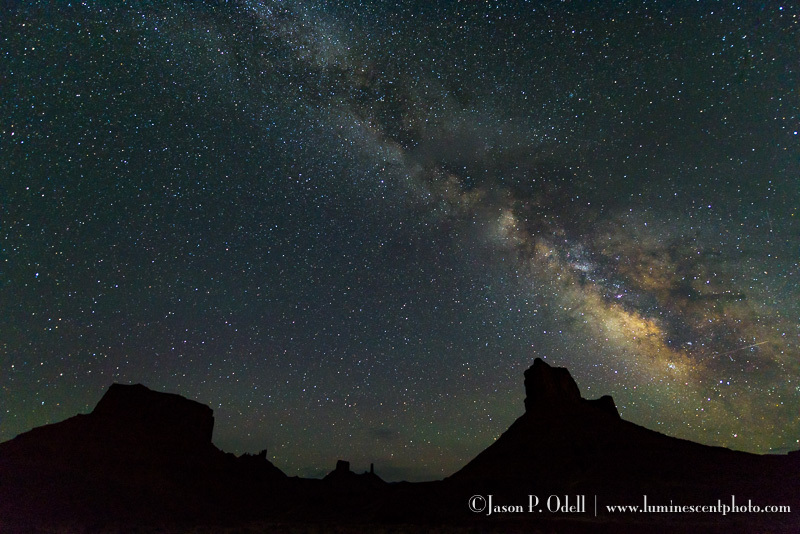 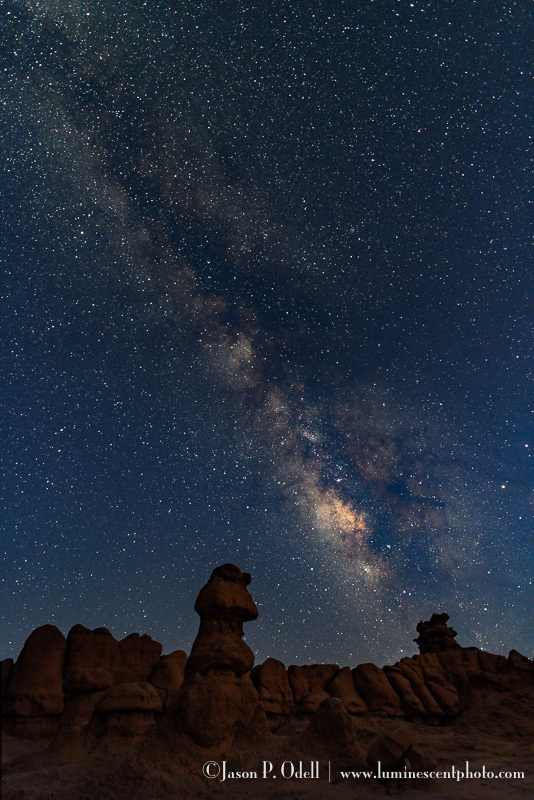 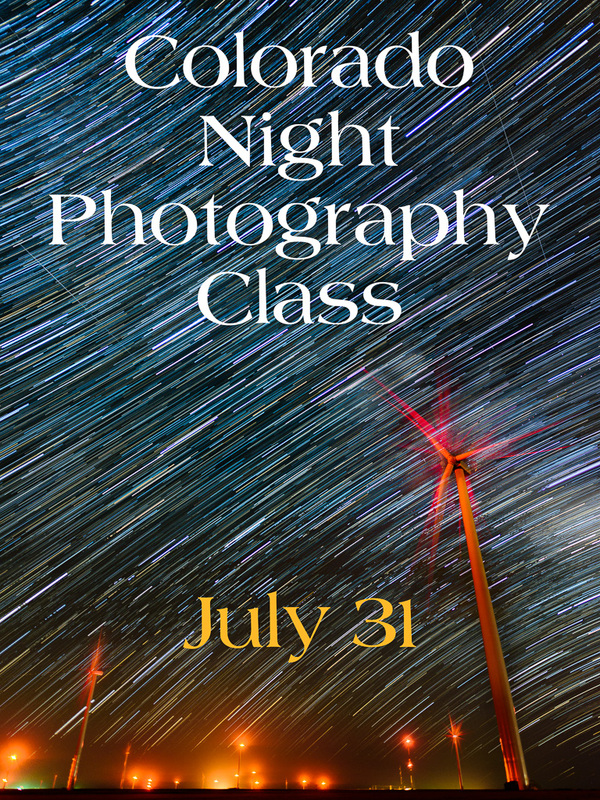 I enjoyed teaching a night sky photography class with a small group of clients last night in Limon, Colorado. 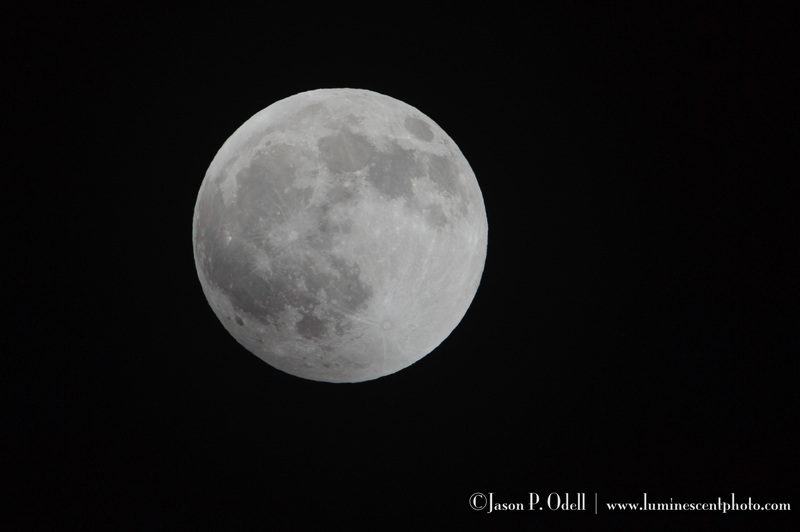 Despite some early cloud cover, conditions improved after dark and we ended up with some nice shots. 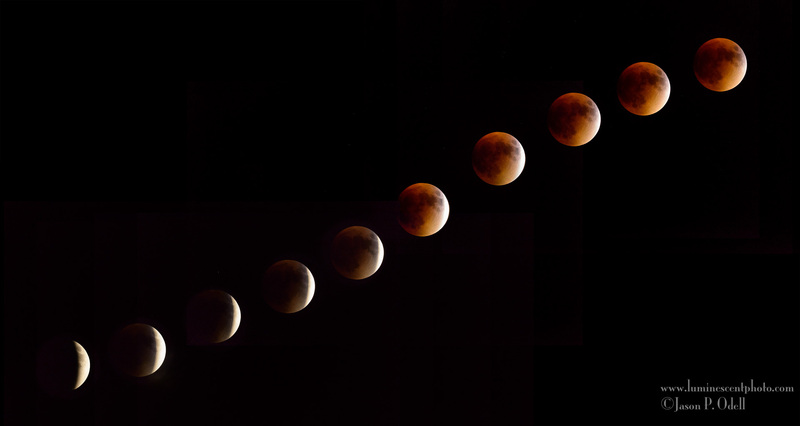 The image above is a 25 minute composite (50 x 30s exposures). 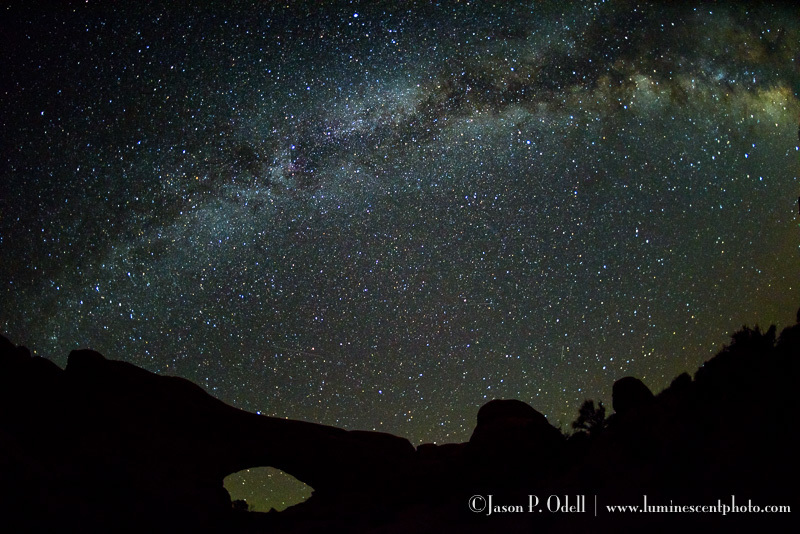 Learn how to create images like this on your own! 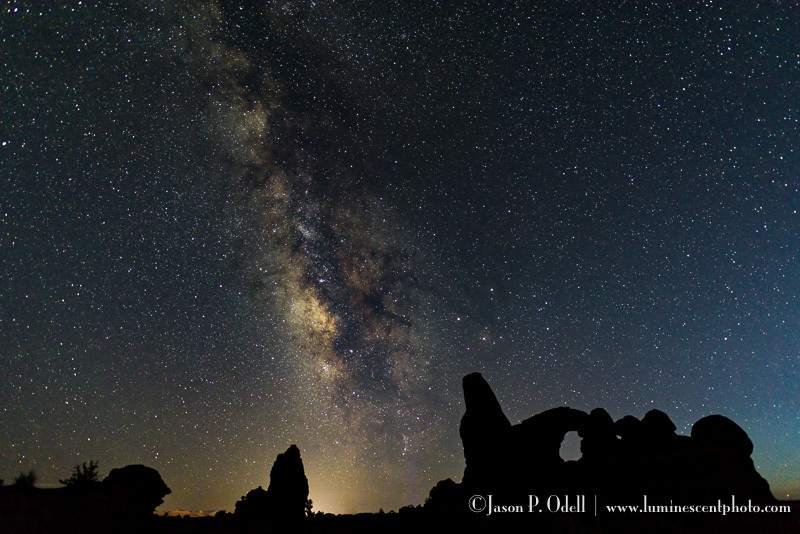 Join me in the field or online to explore creative photography techniques.